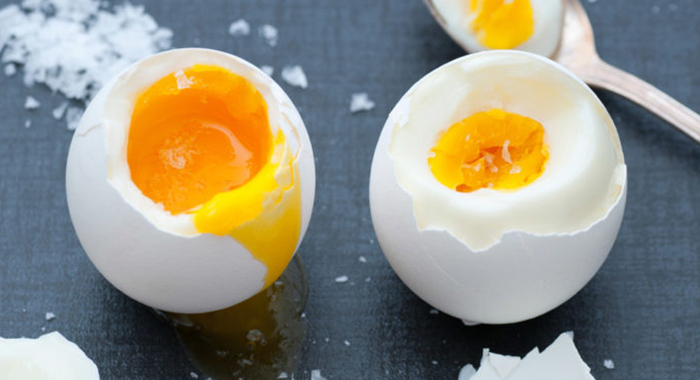 Does Vitamin D help in weight loss? If yes, how? These are some of the questions that would arise in the people’s mind when they hear about the connection between Vitamin D and weight loss. However, the researchers know that the Vitamin D plays a significant role in maintaining a healthy weight. The Vitamin D is stored in the body’s fat cells and helps it absorb iron and calcium. There are various theories which suggest how this link occurs. Here you will be able to find the reason how Vitamin D gets associated with weight loss. There are some studies which revealed that the relationship between deficiency of Vitamin D and increase in the weight. In other words, one can also say that they’ve discovered that overweight people tend to be lacking in vitamin D. However, it’s unclear if the deficiency of Vitamin D leads to weight gain or if the increase in weight leads to low levels of the vitamin D.
Other study steers to a connection between vitamin D and weight loss. In two studies, those overweight people who were found to have low Vitamin D levels were given vitamin D supplements and went on to drop some pounds and therefore lowered their body fat. 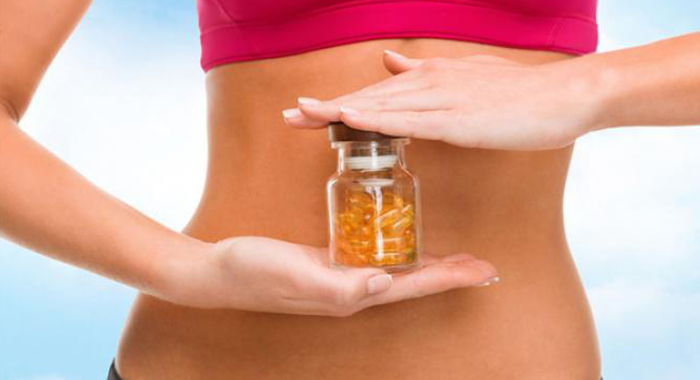 Another form of research hints a relationship between vitamin D and actual stomach fat. 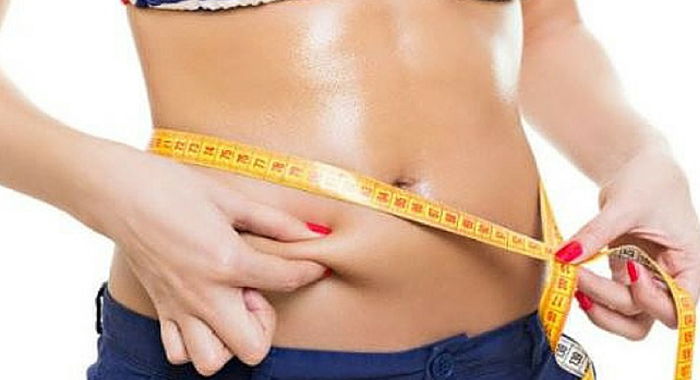 One of the studies conducted in the year 2012 found that taking the vitamin played a major in lessening abdominal fat mass, but there wasn’t a notable weight-loss association. In addition to all the above mentioned explanations, you should also know that Vitamin D cannot be listed as a miracle weight loss supplement. There isn’t any proof that taking vitamin D will aid you to drop some of your unwanted pounds. What the studies do show is that vitamin D deficiency could hinder weight loss. Thus, if you’re overweight and can’t seem to get cleared of that ‘obstinate’ extra poundage, then you need to check your vitamin D levels. If you find that they are too low, then upping your consumption could help with weight loss. But you must also remember that healthy eating and exercise are the best solutions to weight loss. If you supplement your diet with vitamin D, it won’t do anything great unless you’re burning more calories than your intake. 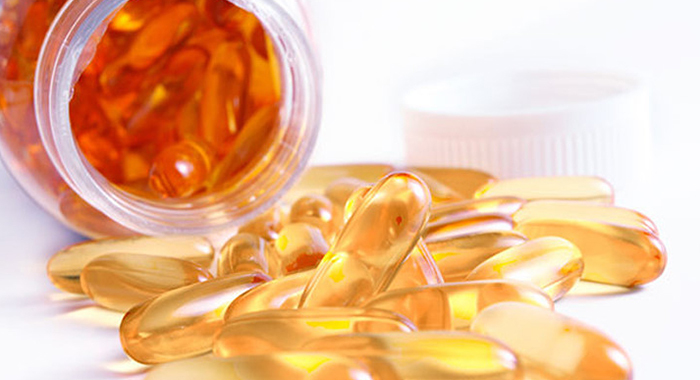 One of the easiest ways to make sure you’re getting sufficient vitamin D is to consume a daily multivitamin. In the daily vitamins, you will find that almost all of them are infused with the prescribed amount. And if you are looking for natural solutions, then direct sunlight is actually one of the best ways to get vitamin D. However, doctors don’t recommend depending on the sunshine for your daily dose because of the risk of skin cancer and other sun-related diseases which outweigh the advantages of vitamin D.
There are comparatively few foods that naturally comprise of vitamin D. But tuna, and salmon packed in water and eggs are all some of the greatest sources. Additionally, milk, yoghurt, and also cereals are often supplemented with vitamin D. All you need to do is to check the labels of those foods and see if they contain additional sources. Mushrooms are yet another great source of vitamin D, but only if they’re left in direct sunlight for at least 48 hours before they’re eaten. 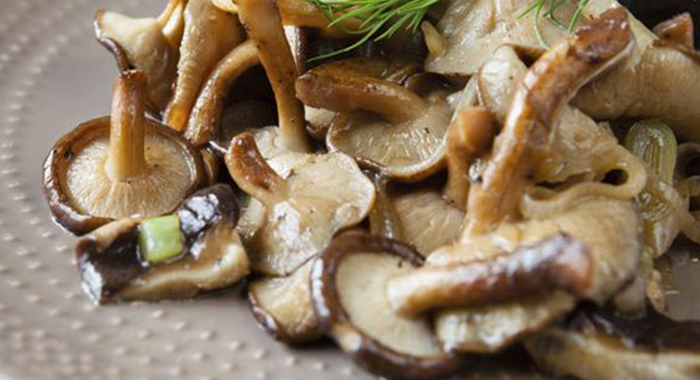 Various brands, including Monterey Mushrooms, sell mushrooms that are already supplemented with vitamin D.